Get the latest Vauxhall Movano lease deals from Intelligent Van Leasing. We offer some of the best value deals in the UK on new Movano vans for your business. All our lease contracts include free delivery to the UK mainland, a manufacturer’s warranty, road tax, phone support and optional vehicle maintenance packages. Big, strong and versatile with a number of different body sizes, the Vauxhall Movano has a well-established place in van business fleets and for good reason. 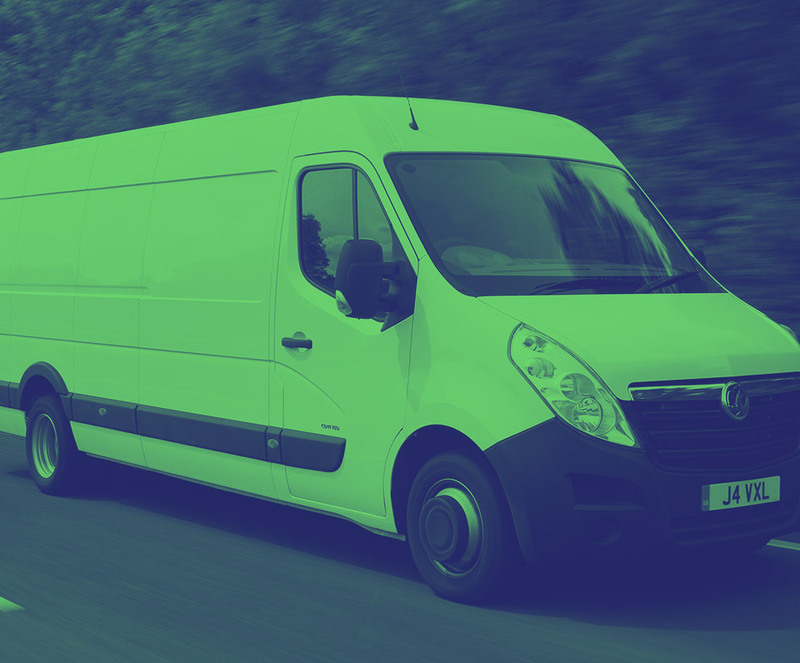 Whether you are looking for multiple vehicles for a limited company or partnership or just one van as a sole trader, then get in touch. The Movanos are displayed initially by price but if you want to compare different specifications to help you find just the right model, then just re-set the filters on the page to suit your needs. We hope you won’t have to worry about your mileage and just focus instead on running your business. However, we should advise you that there is a mileage charge if you go over the final amount set for the whole lease. Happily, there are things we can do to help alleviate any financial penalty. Talk to our service team now. To suit everyone, you have the option of including our add on maintenance package or not. Some traders prefer the all-inclusive service because then they don’t have to think about it whilst other people want more flexibility and control. Pick which one is right for you when you sign the contract.